Below are some testimonials from homeowners we’ve worked with! A beautiful shot of this reviewers new solar home, in Golden, CO. What a backdrop! 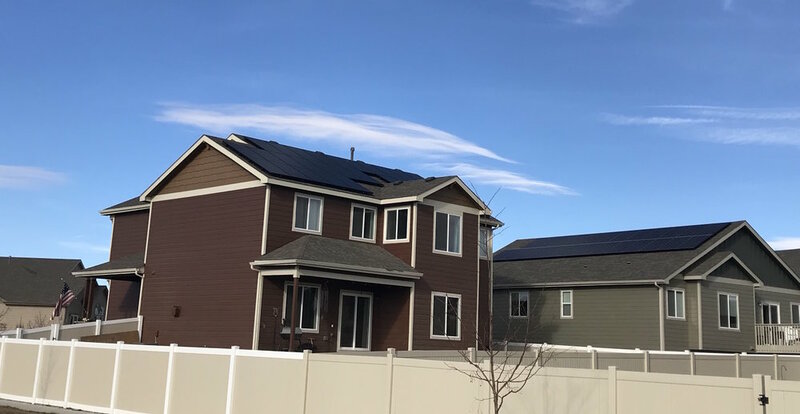 Not this reviewers home, but a beautiful solar install with our preferred Colorado solar installation partner, Apollo Energy. Energy independent neighbors in Colorado!